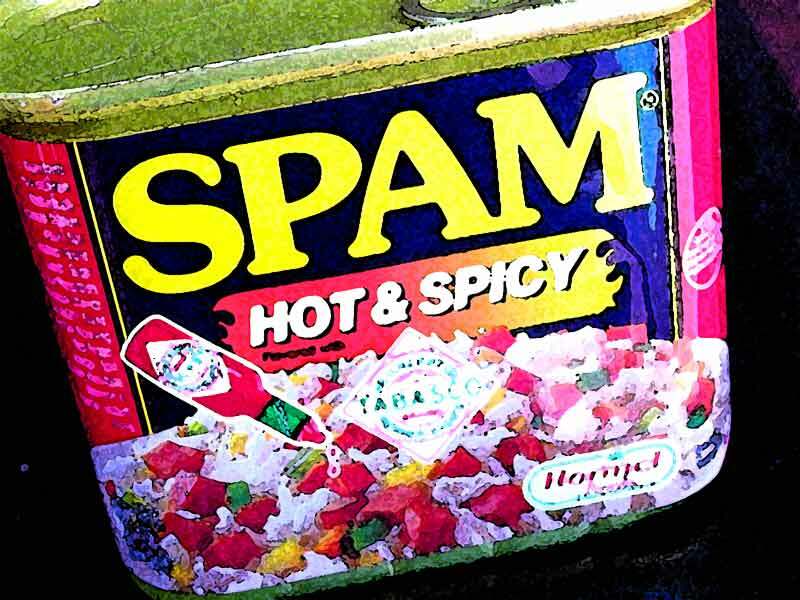 the scent of green bananas: hell and spamnation, i've got spamjam recipes! Posted by santos. This entry was posted on 20050913 at 11:58 PM You can skip to the end and leave a response. come to spam the SPAM? tsk. no viscous pudding for you! I probably shouldn't be reading this before bed... I fear I'll be having spammy nightmares tonight! Interesting! I should try this for my husband, although he likes his Spam the good ol' fashioned way... sliced then fried and served with an egg sunny side up!